As we wrap up 2015 I can’t help but notice how pop music is in such a boring mundane place. Especially after watching the American Music Awards a few weeks ago and the recent predictable list of Grammy nods. It’s just further proof of the lack of originality and new ideas that this genre is desperately in need of. But there is hope, the industry just isn’t paying attention. 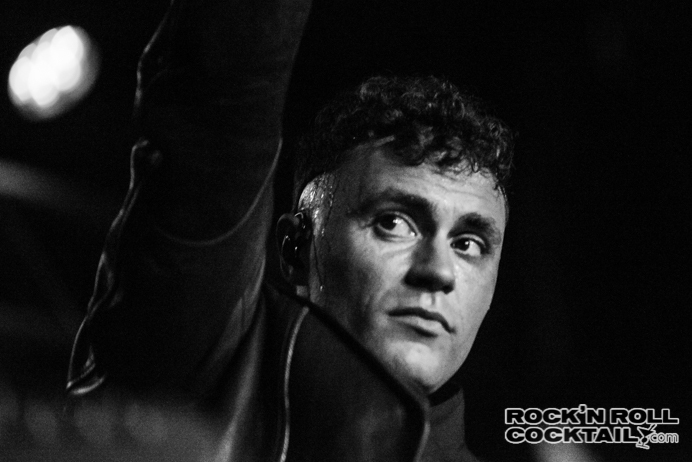 Mikky Ekko is a singer-songwriter and producer from New Orleans who is best known for being featured on Rhianna’s worldwide smash “Stay”. Since that time Ekko has seemingly been on the edge of breaking out as a solo artist leading up to the January 2015 release of his debut album Time. The problem is, it never really happened. So what happened? I’ve read a few different stories where Ekko was pressured into releasing his record before he felt it was ready in order to capitalize on the momentum of the Rhianna single. He refused and decided to finish the record and release it when he was ready. Did he miss his mark? Who knows, but what he did deliver is one of the most unique, fresh sounding, crossover pop albums of 2015. Every song on Ekkos’s debut Time is absolutely brilliant and about ten thousand times better than the mish-mash of bloated pop crap that has taken over the radio waves and ruled the stage of both the American Music Awards and very likely the Grammys coming up in February. From the opening genius that is “Watch Me Rise” into the storytelling brilliance of “Smile” into the best song on the record “Love You Crazy” al the way to the final track this record has it all. It’s the type of record that doesn’t come along very often and quite frankly may never come around again. What’s even better is that this guy put together a live band and hit the road not asking for any favors along the way. 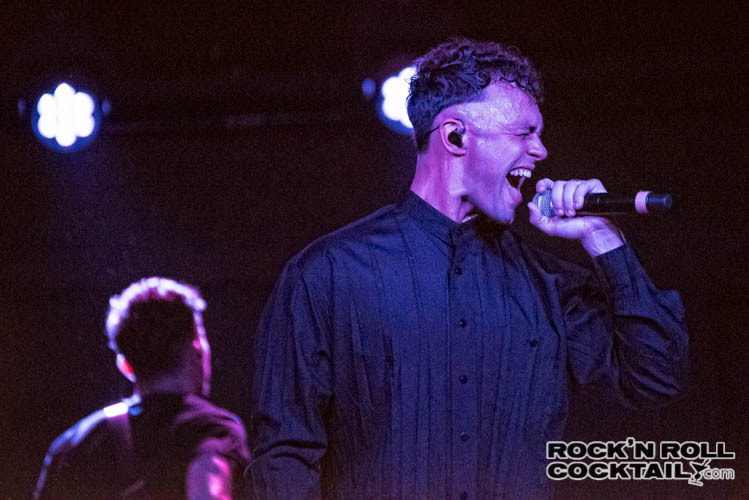 The result is one of the most powerful club shows I’ve ever seen before; So much so that I think Ekko might have missed his calling as a rock star instead of a pop star, two very different things. My hope is that the very smart marketers at RCA/ Sony Music don’t let this gem of a record slip through the cracks as it seems to be doing at the moment. If it does fall off the radar, re-release the record with the rock edge from the live show and see what happens there. The bottom line here is that this is a superstar in the making and if the major labels can do their part to break an artist like Ekko through, then they are in much more trouble than anyone could have ever anticipated. This is what they do, turn on the machine. 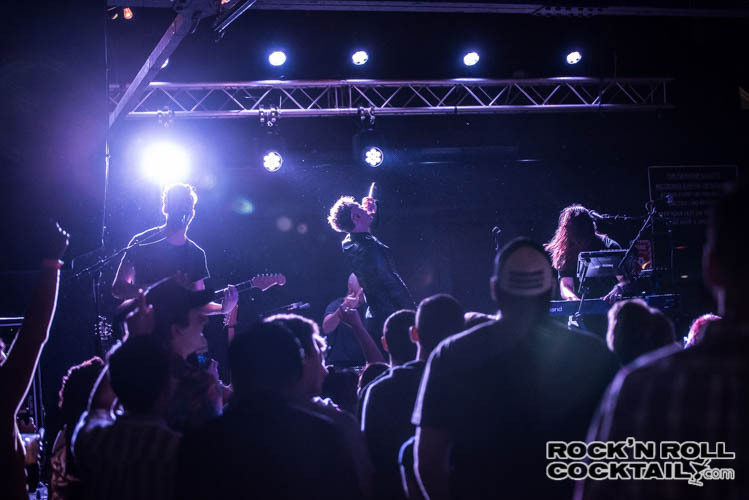 Check out some of the photographs from the recent live show in Boston at the Brighton Music Hall. Lighting was a nightmare at this venue, but I cranked up the ISO and did some major editing to pull out a few gems.